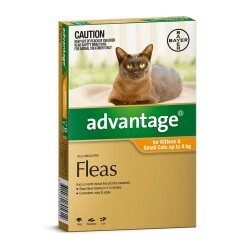 What’s the easiest way to get rid of fleas before they have a chance to bite? 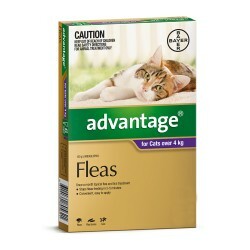 Advantage is the fastest relief from fleas and not only kills fleas fast, it acts on multiple flea stages to rid infestations too. Advantage There are 2 products. Advantage is the fastest way to a flea-free home. Available in 4 & 6 pack.